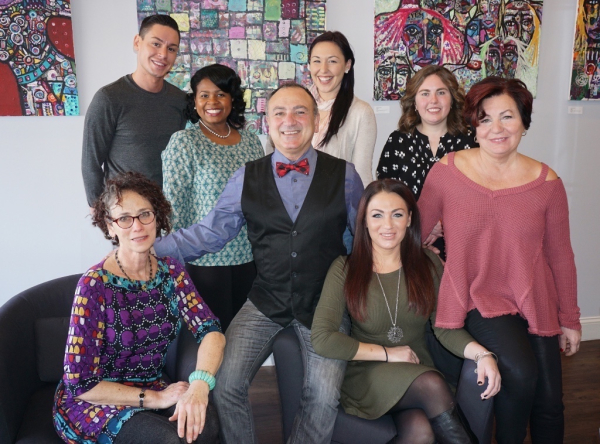 Master Lexington based Hairstylist Marcello Barone has opened his own salon in East Lexington. The team includes Marcellos daughter Maria as receptionist. In addition to the artistry of hair design, master stylist Maddy Gersh, who will be showcasing the work of local artists in a gallery setting. Clients may also recognize some other familiar stylists as well. Shay and Brianna are back in town!